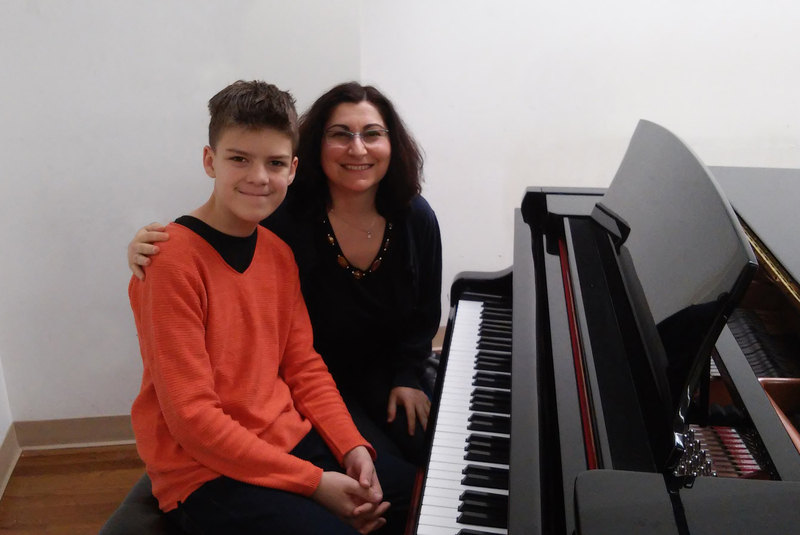 It is my great pleasure to introduce our new student Erich who has already made a name for himself in NYC as a very talented singer, actor, voice over and now a pianist! This entry was posted in AS Piano Studio and tagged classical, Music, piano, singer, Singing, soprano by Anahid. Bookmark the permalink.